Who mans The Migraine Revolution Headquarters? Well, here you’ll get your answer: Martin on the left is obviously the smart one, because Jessica on the right is, without doubt, the charming one. 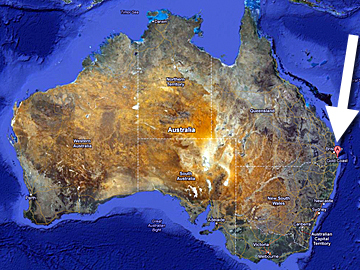 Therapists who wish to correct their entry in our directory may please aim their carefully crafted inquiry at info AT BodyMindAndBrain.com.au (Note: the “au” after the “dot com”). 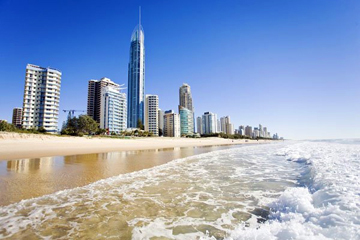 If you want to know more about Gold Coast, click on the link to the Wikipedia article. 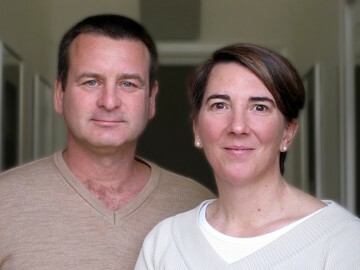 If you want to know more about The Migraine Revolution, click here or here. 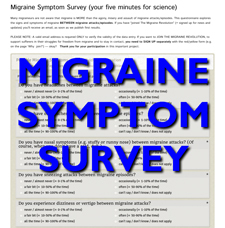 If you haven’t joined The Migraine Revolution yet, click here. 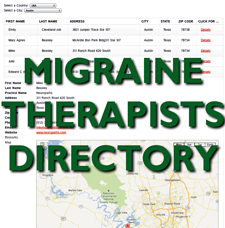 If you want to know more about migraine and the therapy/rehabilitation thereof, click here. Oh my! — North Korea is now threatening . . . . . 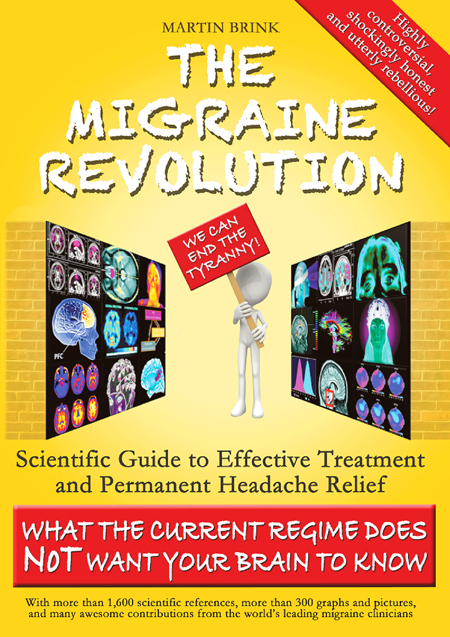 The Migraine Revolution! 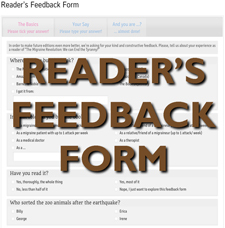 Let us know what you liked!